Jordan McNamara is the 18th-fastest American of all time at 1500 meters. On Friday night, the eve of the World Championships, the GNC Live Well Liberty Mile will be run in the streets of downtown Pittsburgh. The race is in its second year and is part of the Bring Back the Mile tour. 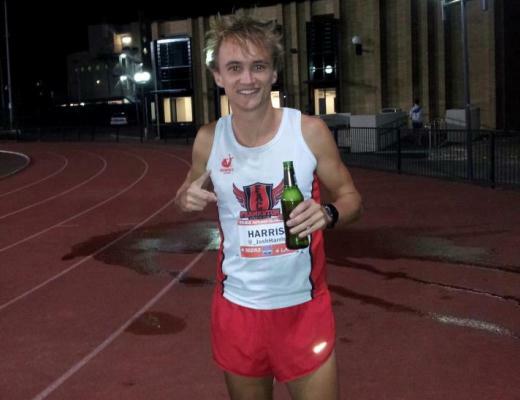 This race is part of a broader movement towards road mile races and other stand-alone mile competitions. This movement may do more for the professional, spectator-oriented end of track and field as a whole than we might now realize. 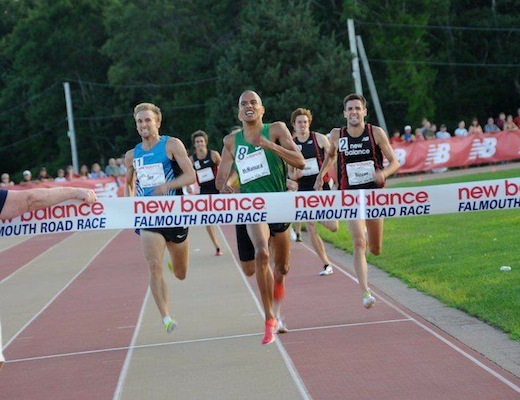 The Librty Mile’s elite fields are tough and chasing a first-place prize of $4000. The men are led by Jordan McNamara, a recent 3:52 miler and subject of a Pat Price Five Questions. Others include Miles Batty, former indoor collegiate record holder at BYU; Daniel Clark, who just won the Ryan Shay Mile in Charlevoix in a PR of 3:56.8; and six other sub-4:00 milers. There’s a real possibility of breaking the long-standing record for the fastest mile ever run in Pittsburgh, 3:56.2 run by the legendary Eamonn Coghlan in 1975. 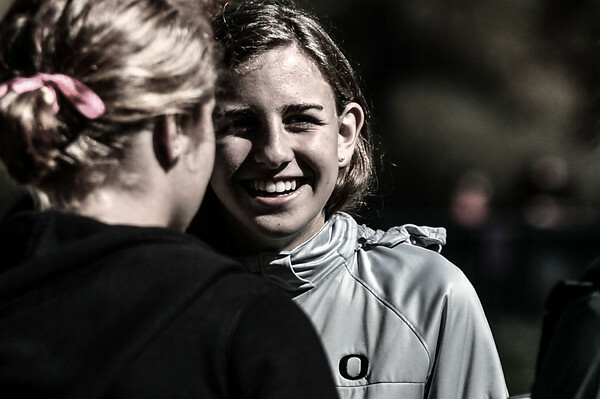 The women’s race is headlined by Heather (Dorniden) Kampf, the defending champion who broke the course record at the Ryan Shay Mile in July; Chelsea Reilly, the recent Cal grad and Jackie-of-all-trades; and Geena Gall, a 2012 Olympian at 800 meters. This particular race is doing more than just riding a new fad and lining up top talent. Lots of races do that and not much more. The Liberty Mile is coming up with creative ways to attract attention for both the amateurs and professionals. Participants can “Play the Pros” on race day by picking a male or female to win at an information booth. They get a Big Head (made famous in PTI’s “Role Play”) to cheer for their pick. Those who pick correctly win a prize. Participants are encouraged to challenge their friends and family, their coworkers, or their neighborhood via Twitter or Facebook, with various prizes up for grabs. Individuals can even challenge themselves to run faster than various animals (according to their data, a chicken can run a mile in 6:40 but we still don’t know why it crossed the road). Even within the pro fields, there’s an extra layer here. There are separate masters waves, a revival of the USATF Masters’ Road Mile Championship. These are interesting in and of themselves, kind of like the PGA’s Champions Tour. There are blasts from the past, such as marathoner Magdalena Lewy-Boulet, 80s and 90s star Alisa Harvey, and former Jamaican Olympian Mardrea Hyman. There are some pretty darned competitive locals and overall there will be more than 75 masters ranging from 40 to 89 years old. 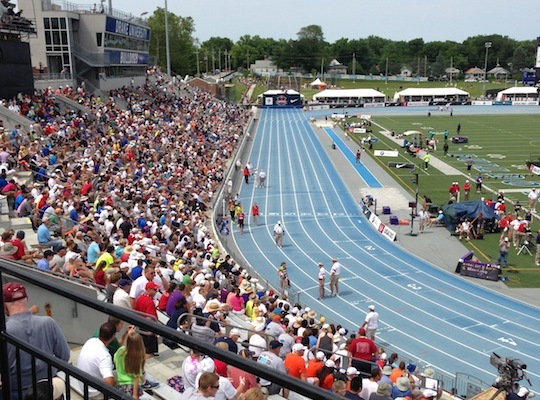 I’m hopeful that this race will be a good experience and lead to more track and field fans. It’s taking advantage of a particular sweet spot, where the track meets the road. The mile race attracts attention in ways that other distances rarely do. For example, the Running Institute Mile near Ann Arbor last Sunday drew about 3,000 fans for one four-minute race, far more than what had been expected. But road miles in particular, I think, can do something that nothing else has been able to do, and that’s help make a participant into a fan. As race participation continues to grow and grow, race formats are beginning to branch out in new directions. First there was the marathon boom, primarily fueled by the inherent challenge of the distance, followed the current half-marathon boom. The new big thing is gimmick racing, a less-serious and camaraderie-based format noted by Pat Price as an efficient way to separate newbies and their money. Road miling is different than the above. It’s still a personal challenge, but no one says “I was just happy to finish”–it’s understood that this is hard, competitive running for everyone involved. It’s less of a run and more of a bona fide race. Even more, it offers something that just doesn’t happen in most mass-participation road racing: the average Joe gets to watch the pros. This is no small thing. This is huge for track and field. Over the last four decades there has been an inverse relationship in the USA between participation in road racing and attention paid to the elite end of track and field. I’m not suggesting that this correlation shows causation–you’d have to be nuts to assume that a decrease in race participation would lead to more people watching track meets–but it certainly shows that competing in races hasn’t had any affect on Americans’ awareness of professional racers. The problem is fairly obvious: you can’t simultaneously run a race and watch it. For example, even a pretty good recreational Boston Marathon runner is sequestered away from the pros before the race begins, and they get further and further apart as the race progresses. Of course the average runner knows nothing about the pros and cares less. From the 5k to the marathon, this issue always exists. Not so for any road mile race because they are run in waves or heats. The masses go first, the pros go last, and the finish area has hundreds if not thousands of runners-turned-spectators cheering on the pros. 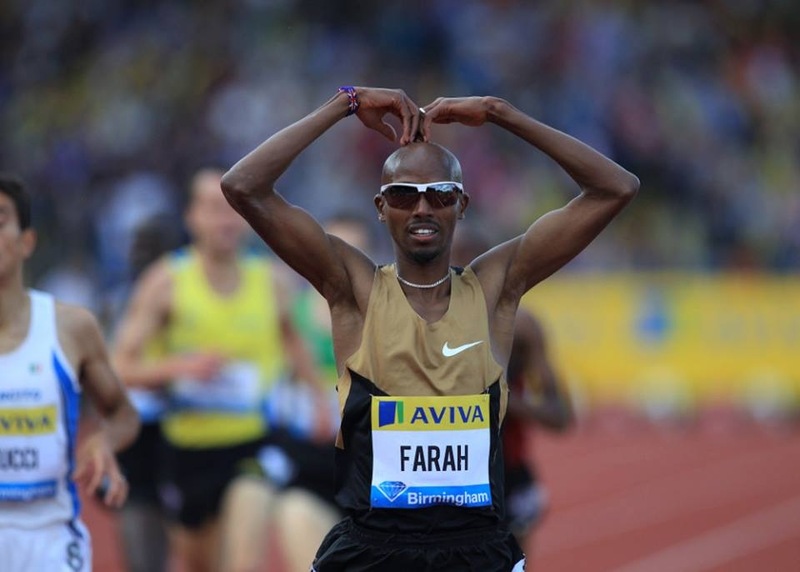 There are other ways in which the road mile is advantageous for building fan interest. Athletes who compete in a range of distances can go head-to-head when they rarely would on the track, and the times are easy for the weekend warrior to appreciate. Sub-4:00 still has serious cache. And their increasing popularity in the USA means that Americans can see very good middle-distance action right in front of them rather than from Europe on a video screen.